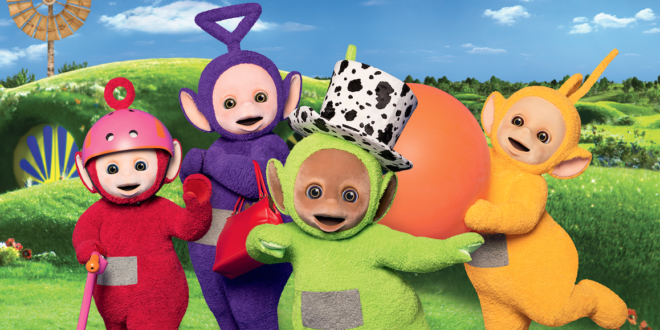 DHX Brands has signed a deal with children’s stage show producers FieryLight to create and produce an international Teletubbies live theatre tour. 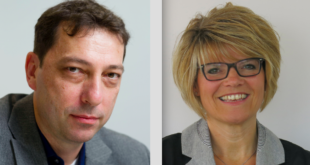 The show will tour the UK and Ireland in 2017, before going global with stops across the US, Canada, Australia, Philippines, Singapore, Indonesia, South Korea and Thailand. 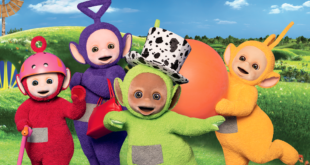 “We are thrilled to work with the creative team at FieryLight to expand the magical world of Teletubbies into a live show, providing children and families with a whole new immersive theatre experience," said Danielle Tanton, live events and attractions manager at DHX Brands. 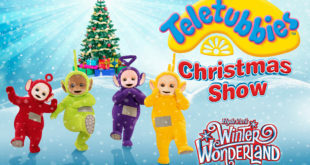 The stage show is the first of many initiatives planned for the Teletubbies 20th Anniversary year in 2017.